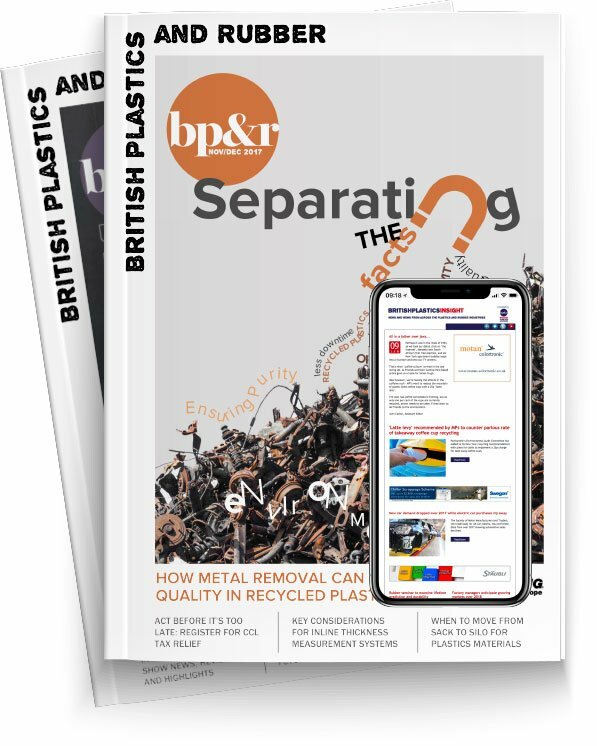 The British Plastics Federation (BPF) has expressed its concern at the impact of reduced oil prices in the UK Plastics Recycling Industry. It says areas of plastics recycling are becoming uncompetitive and this is threatening not only the viability of businesses but also, potentially, the recycling record of the whole supply chain. The BPF is calling on companies in the downstream supply chain, when considering their materials selection policies, to keep to the fore the fact that high recycling targets have to be met under the Packaging Waste (Producer Responsibility) Regulations and that many individual Corporate Social Responsibility programmes support increased recycling levels.